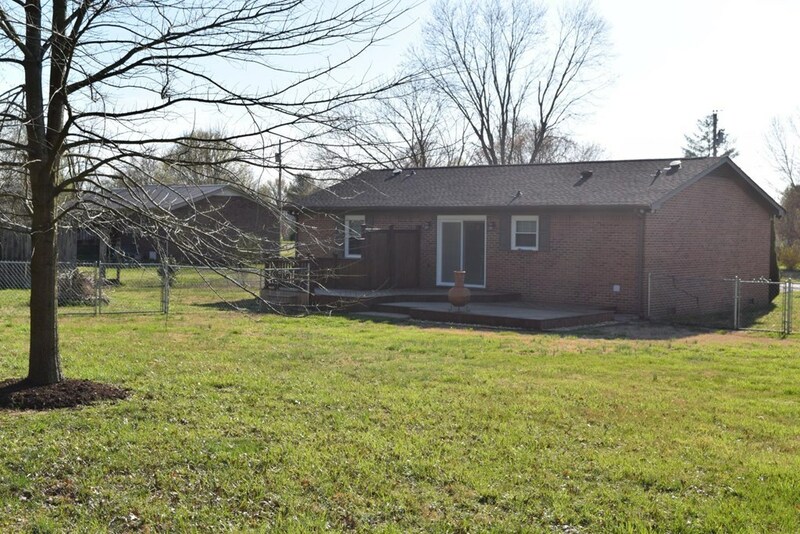 Beautifully updated single family ranch style home on approx. 3/4 of an acre in desirable southwest Putnam County, just minutes to I-40. 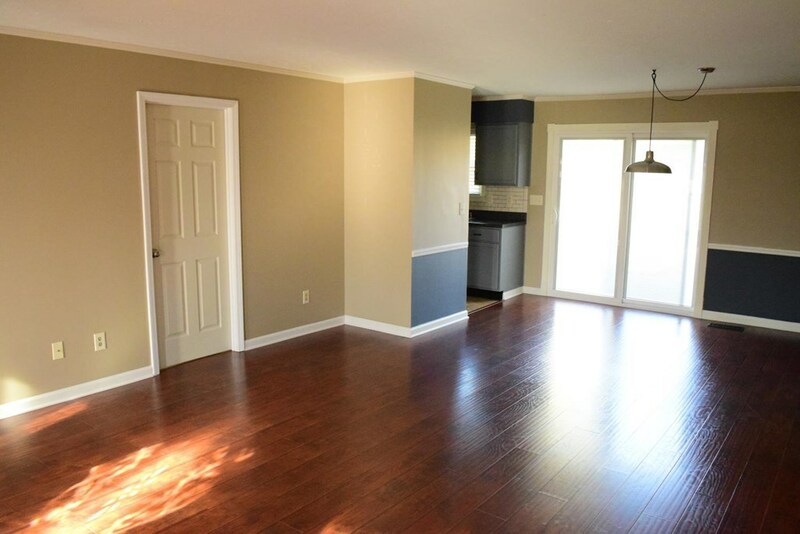 Enjoy the convenience of being close to town, while retaining that country feel and charm! 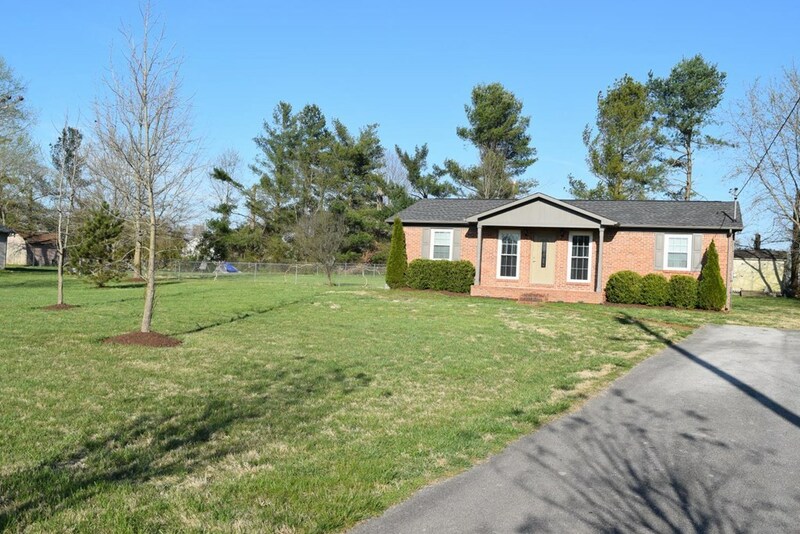 This home has been meticulously and thoughtfully renovated from top to bottom. 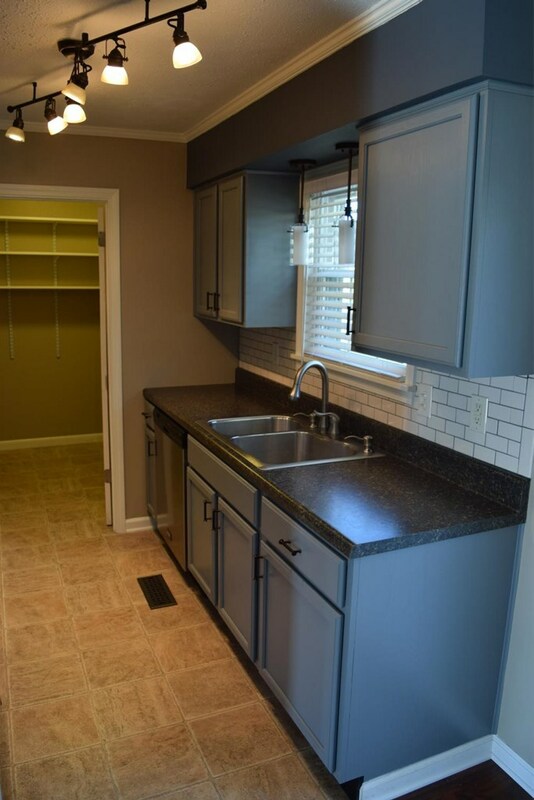 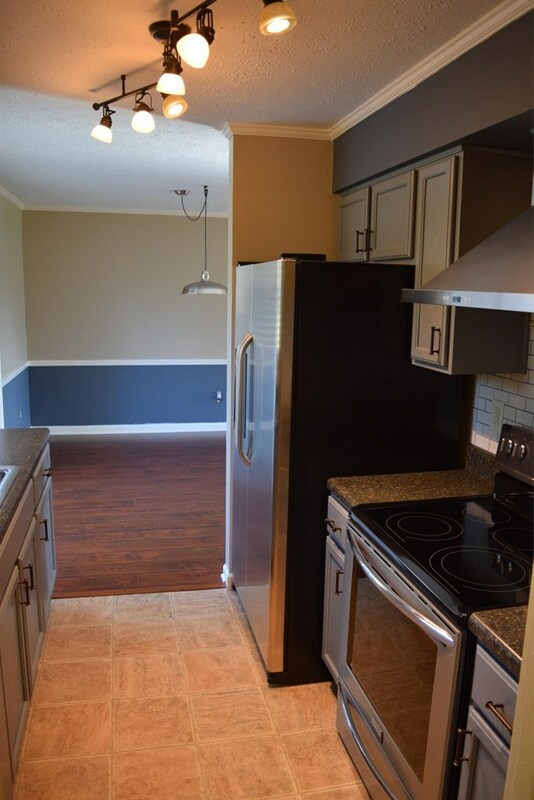 The new, stylish kitchen includes all stainless steel appliances and subway tile backsplash. 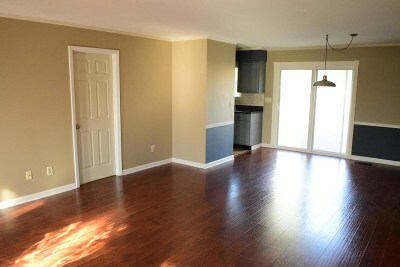 New wood like flooring and crown molding throughout living areas and bedrooms. 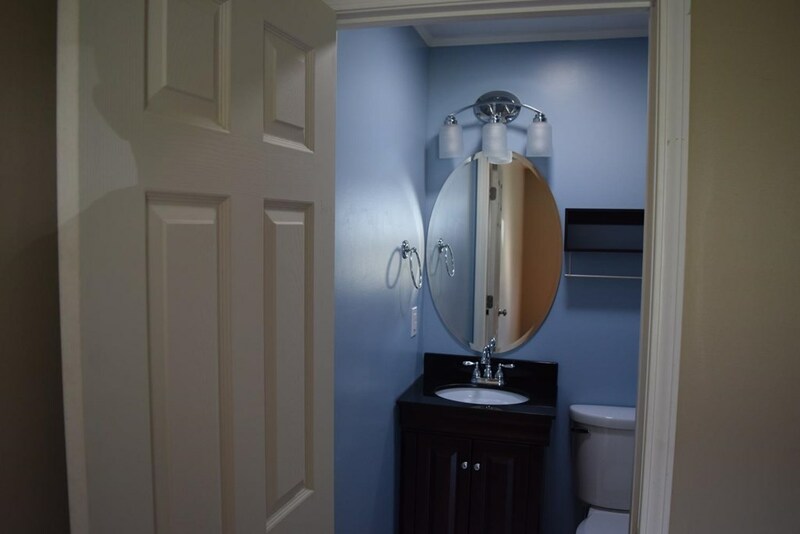 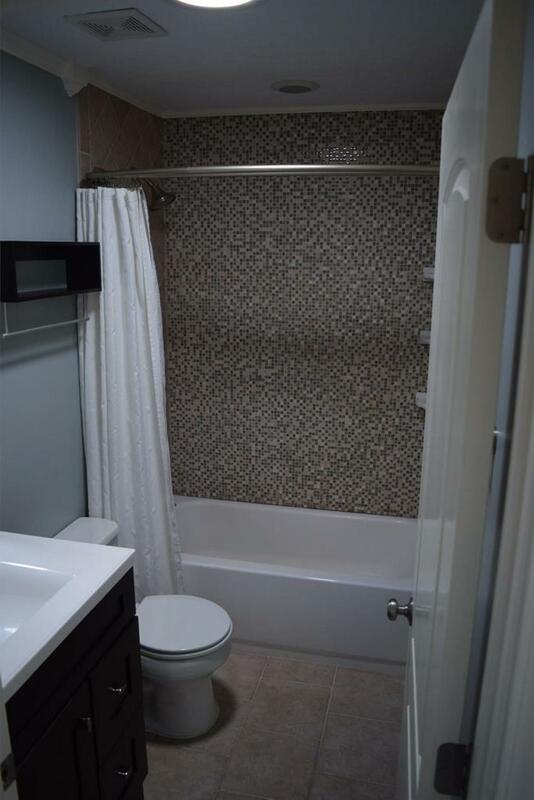 Both full bathrooms have been tastefully updated with modern finishes. Sun filled eating area looks out to fenced yard, which boasts a multi-level deck/patio, and a cute 12 x 20 outbuilding. 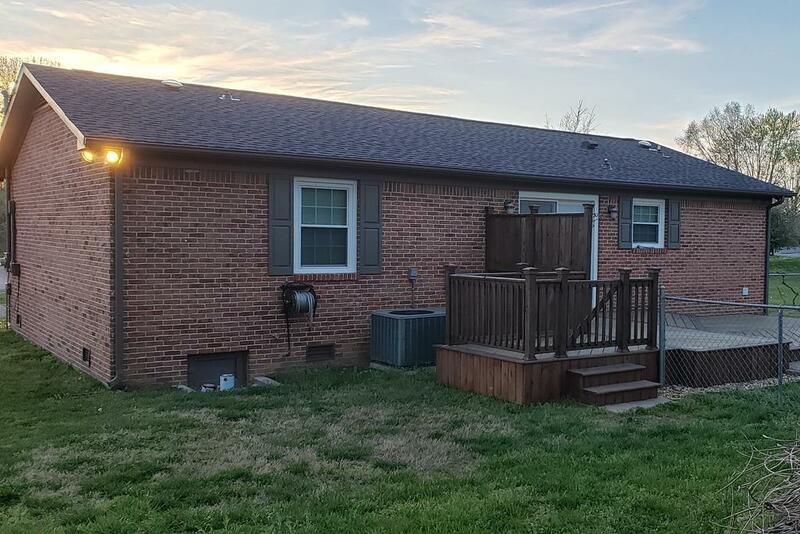 This home is truly move in ready and is just waiting for you to make it home!